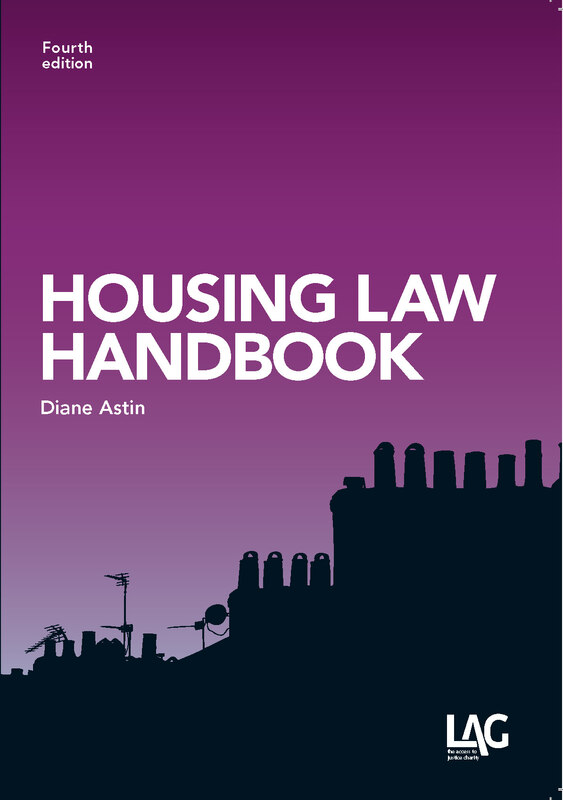 Obtaining assistance as a single homeless applicant under Part VII, Housing Act 1996 is – to say the least – an uphill struggle. 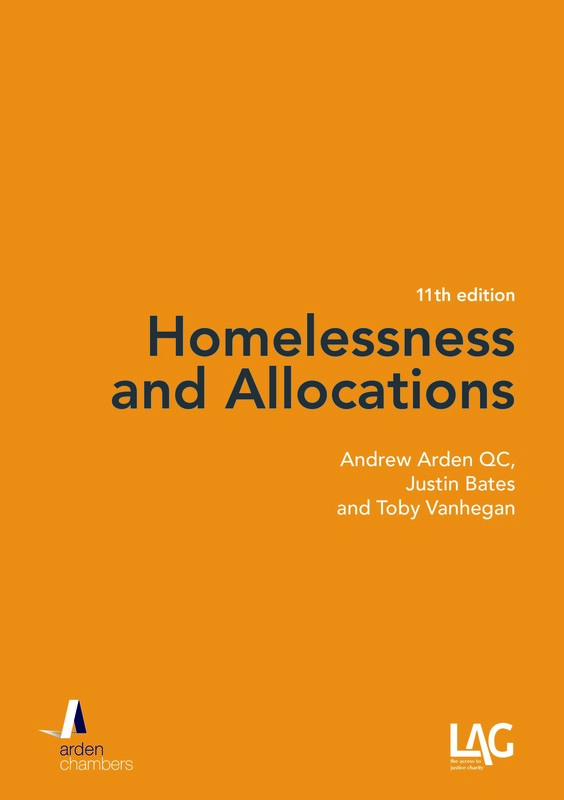 Ordinarily, and subject to meeting the other requirements, the full homeless duty will only be obtained if the single person is found to be vulnerable under s.189(1)(c) so as to confer priority need: in contrast with other categories of priority need (e.g. pregnancy or dependent children), this is not a straightforward finding of fact. The prevalence of gatekeeping, preventing many single homeless applicants from obtaining support, was highlighted by the Crisis report Turned Away, The treatment of single homeless people by local authority homeless services in England, October 2014 (see post, No Surprises – Gatekeeping). A new report from Crisis, published in December 2014, Nations Apart? Experiences of Single Homeless People Across Great Britain, affords further insight into the challenges faced by single homeless people. To establish priority need under s.189(1)(c), the applicant (or a person who might reasonably be expected to reside with the applicant) must be found to be vulnerable as a result of old age, mental illness or handicap or physical disability or other special reason. In considering whether an applicant is vulnerable, a local authority has to consider whether the applicant is less able to fend for himself than an ordinary homeless person so that injury or detriment to him will result when a less vulnerable man would be able to cope without harmful effects (R v Camden LBC Ex p. Pereira (1998) 31 H.L.R. 317). 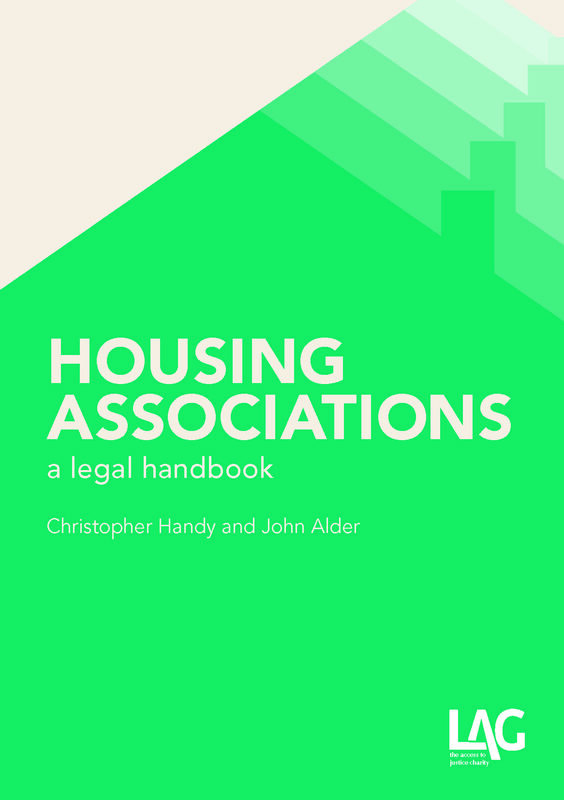 Local authorities have a wide discretion when applying the Pereira test: they are said to be best placed to make such a judgment in the context of their own homeless population and resources (Osmani v Camden LBC  EWCA Civ 1706;  H.L.R. 22 at ). For policy reasons, drug addiction by itself is unlikely to amount to a “special reason” under s.189(1)(c) although it could be if it puts a recovering addict at risk of relapse on the streets (Crossley v Westminster CC  EWCA Civ 140;  HLR 26 at ). Nearly 50% became homeless aged 20 or younger. The earlier that a person became homeless, the more likely they were to have five or more incidents of homelessness. It is unsurprising that such a high proportion suffer from alcohol, drug or mental health problems: these issues clearly make it more difficult to find and keep accommodation. The proportion in which these issues arise is, of course, much higher than for the general population. That leads to the question, what is an “ordinary homeless person”. This issue arose in Johnson v Solihull MBC  EWCA Civ 752;  HLR 39, currently on appeal to the Supreme Court (UKSC 2014/0230) (Judgment is awaited. See Kanu v Southwark LBC (UKSC 2014/0233) on vulnerability where Judgment is also awaited). Mr Johnson was a recovering heroin addict and persistent offender. It was accepted that he was at risk of reverting to drug use should he become homeless but the local authority did not consider that he had a priority need under s.189(1)(c). Applying the Pereira test, the review officer relied on a survey which had found that 92 % of homelessness services worked with people experiencing problems with drugs and therefore concluded that the risk of relapse did not render Mr Johnson vulnerable on the basis that relapse was not unusual amongst the homeless population. On appeal, it was argued that the reviewing officer had used the wrong comparator and should have considered an ordinary homeless person who did not have drug issues but this was rejected by the Court of Appeal. Applying the Court of Appeal’s analysis, issues which are prevalent amongst the homeless community but not the general population, such as mental ill health, could also be seen as a characteristic of the “ordinary homeless person” diluting the test even further and imposing further limitations on single homeless applicants’ ability to obtain assistance. It is a vicious, downward spiral: the worse the general conditions of the homeless, then the worse the condition of an individual homeless person has to be in order to be vulnerable on the Pereira text. This is of particular concern when one considers the young age at which many first become homeless: it exacerbates the likelihood of writing them off for life. Secction 189(1)(c) is intended to protect those who are vulnerable rather than simply determining priorities between the vulnerable homeless. The comparator of the “ordinary homeless person” was an invention by the Court of Appeal in Pereira which has severed the approach to vulnerability from s.189(1)(c) itself. Unless the Supreme Court agrees, however, the next Crisis report on the subject will inevitably contain statistics even worse than the current ones.